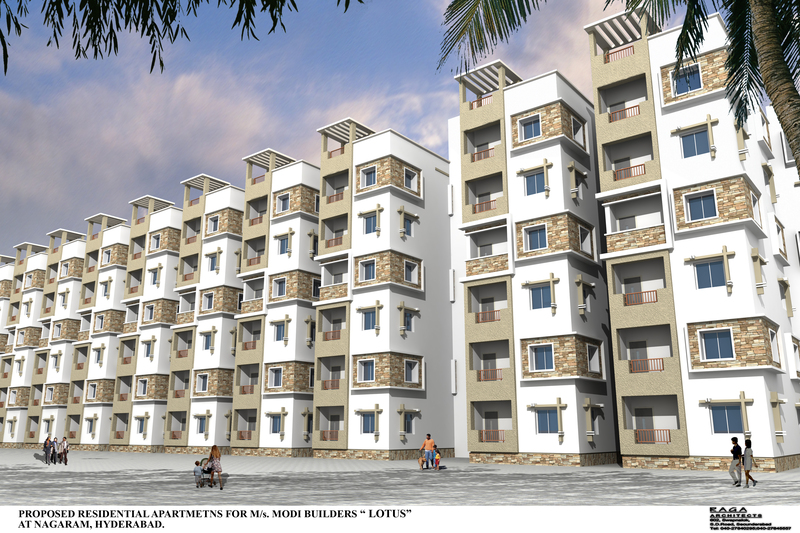 Lotus Homes is a premium apartment project with state of the art amenities. It has a club house, play area, gardens, a swimming pool, a gymnasium and several other facilities spread over 4 acres. This project consists of 533 apartments with luxury specifications. It is situated in Bandlaguda which is near Nagaram & Kushaiguda.